Regrettably, a car accident can happen to anyone. Moreover, it is not always clear to a driver that he or she has been involved in an accident. Driving away without realizing that you have caused an accident is not an unheard of occurrence. 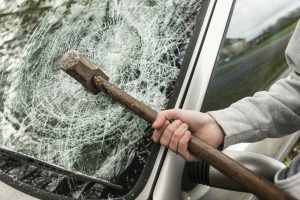 However, regardless of intent or knowledge, you could face very serious charges for leaving the scene of an accident in The Sate of New Jersey. 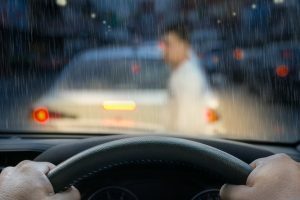 If you have left or been charged with leaving the scene of an accident in Ocean County or Monmouth County, it is highly recommend to consult an experienced and skilled traffic attorney. 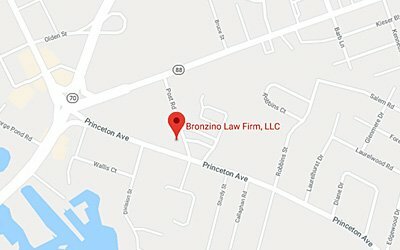 The Bronzino Law Firm, located in Brick, New Jersey, provides client-focused personalized and compassionate representation. We work tirelessly to minimize the potential penalties our clients face and guard their driving privileges. If you have left or been cited for leaving the scene of an accident in Brick, Toms River, Point Pleasant, Wall, Spring Lake, Sea Girt, Jackson, Howell or anywhere in Ocean or Monmouth Counties contact us online or call us at (732) 812-3102 for a free consultation. The leaving could be the result of miscommunication. Such as, the drivers examine each other’s cars, and everything seems fine. They exchange contact information, but one driver leaves without sharing insurance information. It is important to remember that you have an obligation to stay, though, even if you believe you were not at fault. A person might leave the scene of an accident if he or she fears for safety. For instance, a female driver is involved in a crash with a male driver in an isolated location. No one seems injured, and for whatever reasons, she feels threatened being alone with him in an isolated location. However, fear could also stem from not wanting to be caught. One may be afraid of conviction and a prison sentence and so flee the scene. Or, someone may feel anxiety if they are driving on a suspended license and do not want it revoked permanently. It is possible that confusion causes someone to leave the scene. For example, someone might not realize or remember that staying is necessary. This can be caused by many reasons including trauma or dementia. 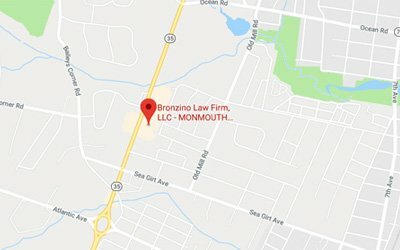 Our team at the Bronzino Law Firm, has decades of experience helping those who have been charged with traffic violations and crimes both small and major. We approach each clients case with compassion and understanding as well as a desire to help them find the outcome that protects them from possible penalties and guards their driving privileges. Serving clients in Brick, Toms River, Point Pleasant, Wall, Spring Lake, Sea Girt, Jackson, Howell and everywhere in Ocean and Monmouth Counties, our firm’s small size permits us to provide the highly personalized legal services that our clients want. To speak with Attorney Peter J. Bronzino and our legal team in a free and confidential consultation regarding your case. Please contact us online, or through either our Brick or our Sea Girt offices at (732) 812-3102 .